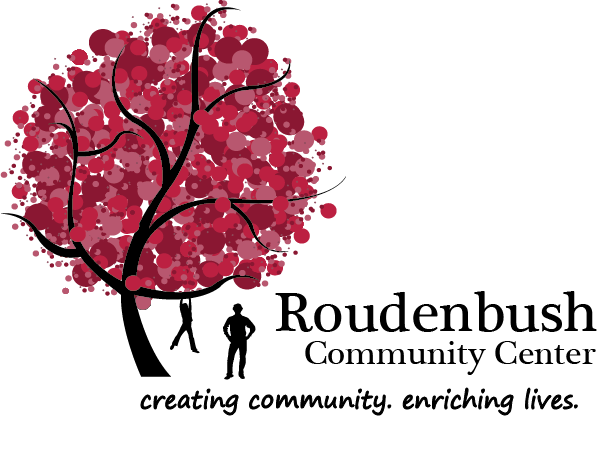 Hi, just a reminder that you’re receiving this email because you have expressed an interest in The Roudenbush Community Center, Inc.. Don’t forget to add ddeschenes@roudenbush.org to your address book so we’ll be sure to land in your inbox! A collaborative community project sponsored by the Roudenbush Community Center and Nashoba Tech. Bring your heir-loom items in for info and verbal appraisal of “what your treasure is worth”. Perhaps that item you purchased long ago at a yard sale is worth something after all! Design, build, and program your own robot! Enchanting crafts, games and everything princess! Explore our solar system and learn about space travel. And why not take a class for yourself? Quickly learn new features in iOS8 such as Siri, Spotlight, the new Health app and more! Despite the cold and incredible amounts of snow, we have been gearing up for some Spring events you won’t want to miss! Get out your calendars and SAVE the dates: The Antique Roudy Show on March 15th, and the Person of the Year event on April 30th. Read more about these two exciting events below. If it’s school vacation week you’re thinking about, we have programs ready for toddlers thru teens to keep them busy the whole week. See the list below and visit our website for more suggestions to keep you coming back to Roudenbush! Keep warm and spread some kindness this month! Indoor Mini Golf Coming This Weekend! Had enough of winter and can’t wait to get back on the green? Come out of the cold and onto our fairway. We have 12 exciting holes that will challenge and put your mini-golf skills to the test! Adult golf on Friday night begins at 6:30pm. Beer and wine will be available with munchies at each hole. 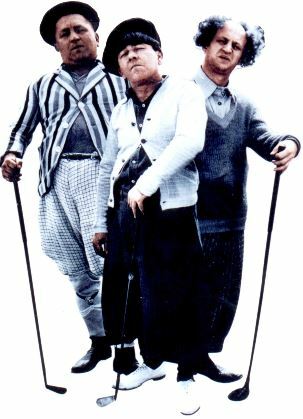 Family Golf is Saturday at 1:00pm. Bring the kids for hotdogs, snacks, and family fun! The first Roudenbush Person of the Year event is paying tribute to an outstanding individual who has been instrumental in the start up, and a continual benefactor of the Roudenbush Community Center. This event will honor Ellen Harde, one of 6 volunteers who worked to create the Roudenbush Community Center in 1973. 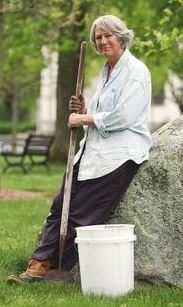 A Westford resident since 1967, Ellen has an extensive resume of community volunteering, and we are looking forward to honoring her at this event. The event will take place at the Franco-American hall on Thursday, April 30th. More information will be available soon. Please join us to honor one of the top volunteers in Westford. Random Acts of Kindness Day is an unofficial holiday increasingly celebrated around the world by localities or organizations, or nationwide, in order to encourage acts of kindness. It is not a holiday, rather a national day where the entire country is challenged to do something kind for a friend or stranger for no reason at all. 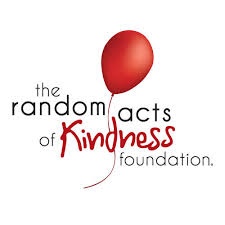 Check out the Random Acts of Kindness Foundation and get yourself and your children creative in finding small ways to make a difference and to make somebody smile! Here at Roudenbush, we have many people who spread their kindness and time for the benefit of others. Cohen; board member, business owner and busy mom for all the hands-on projects and time she donates to Roudenbush. 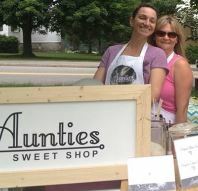 Lisa is co-owner of Aunties Sweet Shop, and never stops spreading her smiles and kindness at Roudenbush! 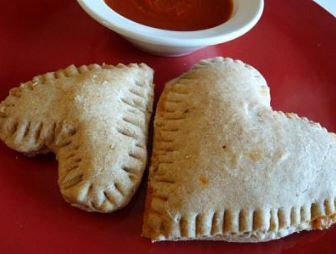 An easy calzone recipe that kids will have fun eating on Valentines’s Day, or any day you want to serve up some love with dinner. Roll out a small portion of the dough at a time, cutting two equal sized hearts. Fill middle with a thin layer of marinara sauce, turkey pepperoni, and cheese and then layer the top with another heart and crimp the edges together with a fork. Set on baking tray. Bake at 400 for 10-15 minutes until lightly browned. Test to make sure dough is done baking. Serve with marinara sauce for dipping. 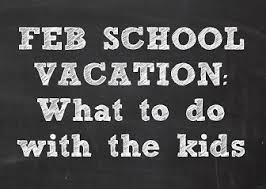 By Kristin Fitch & Sharon Pierce McCullough, Meredith Corp.
Save $10.00 on February Vacation LEGO Robotics Program! Use the promo code online listed below. Share this offer with friends and family!